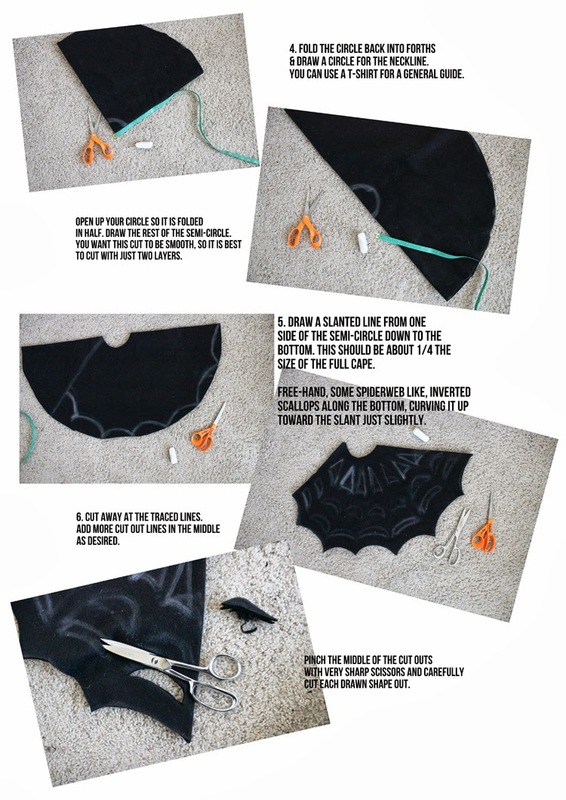 Halloween DIY: Make This No-Sew Spiderweb Cape! 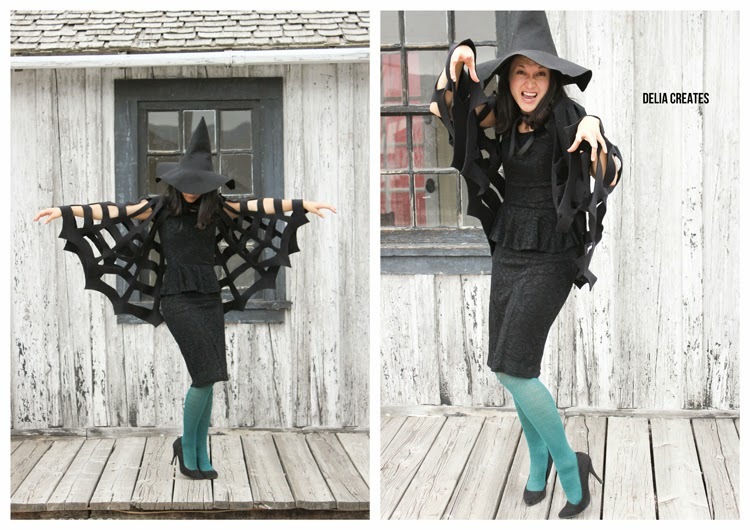 This spiderweb cape is quick to make, and perfect for a last-minute costume! 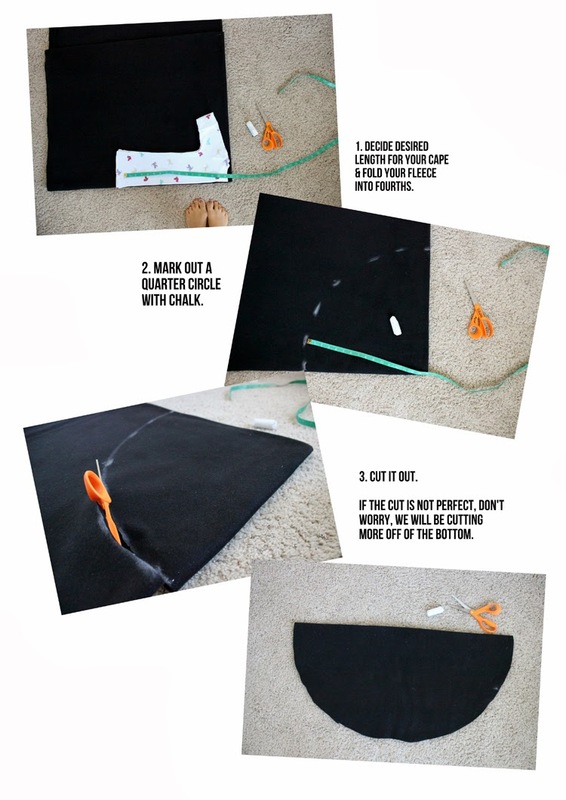 This cape requires 0 sewing, so grab some fleece, scissors and ribbon, and you’ll be all set! 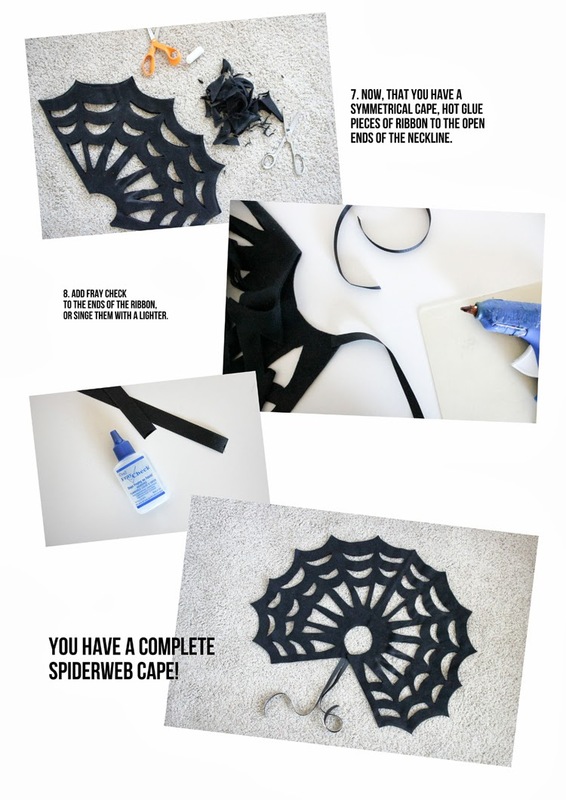 We love easy Halloween DIYs, and this spiderweb cape is no exception! 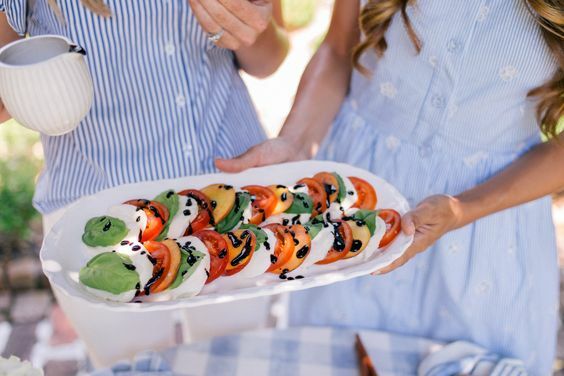 Since making it is a snap, make a few for yourself and kids! Matching costumes are always a hit! 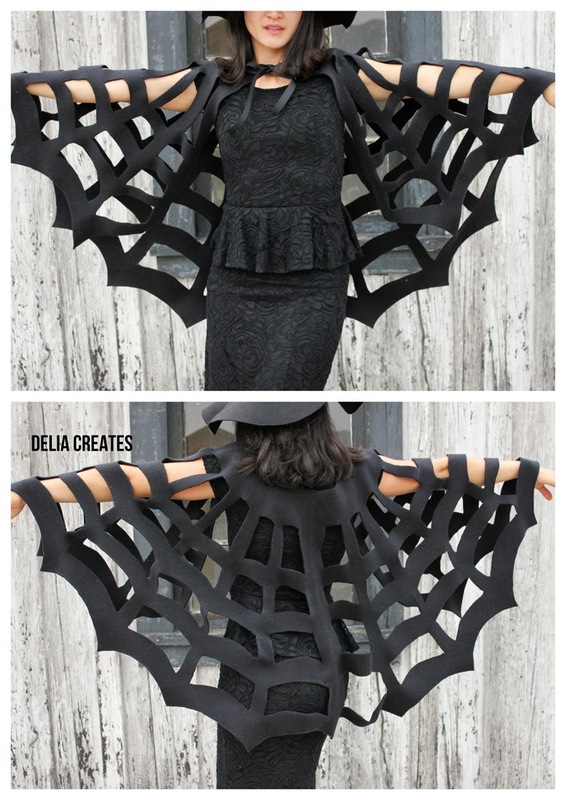 If the cape is a bit plain for you, add plastic spiders to it for added creepyness! 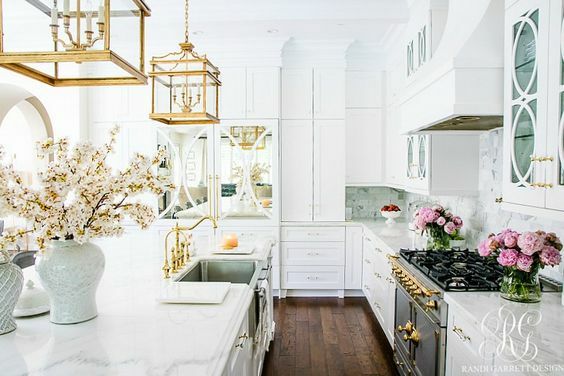 Once you’ve collected everything you need, follow along with these super easy steps! Isn’t it adorable? We think so! 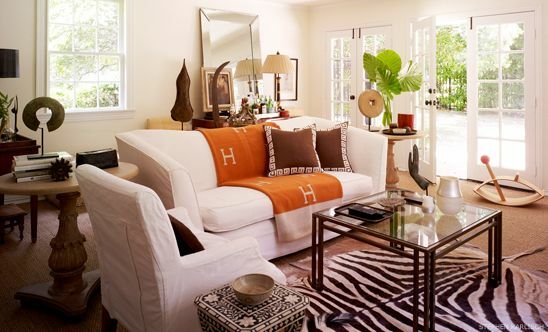 Pair it with a matching black skirt or dress, and a black shirt. 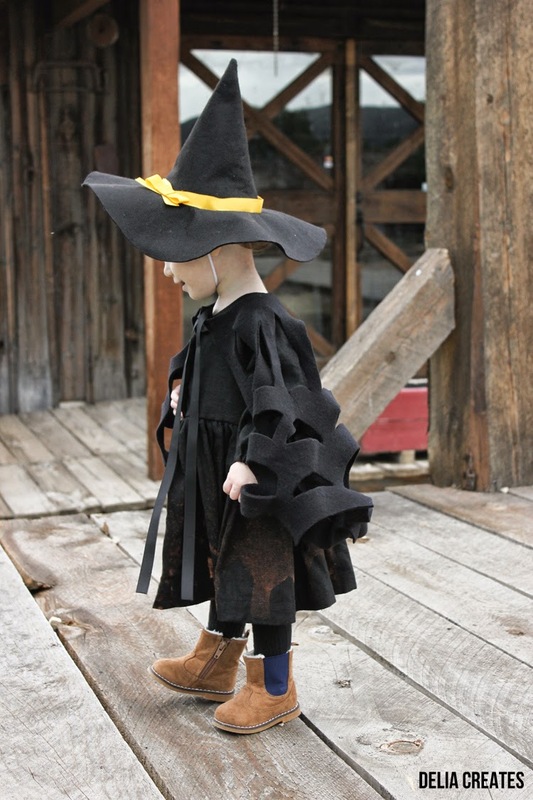 Throw on some funky tights, a witch hat, and you’re all set! 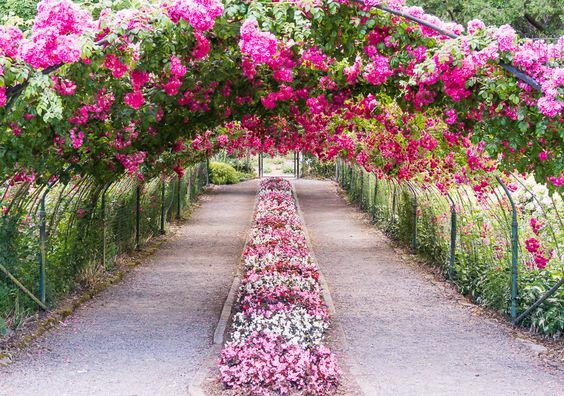 Photos and idea: Delia Creates. 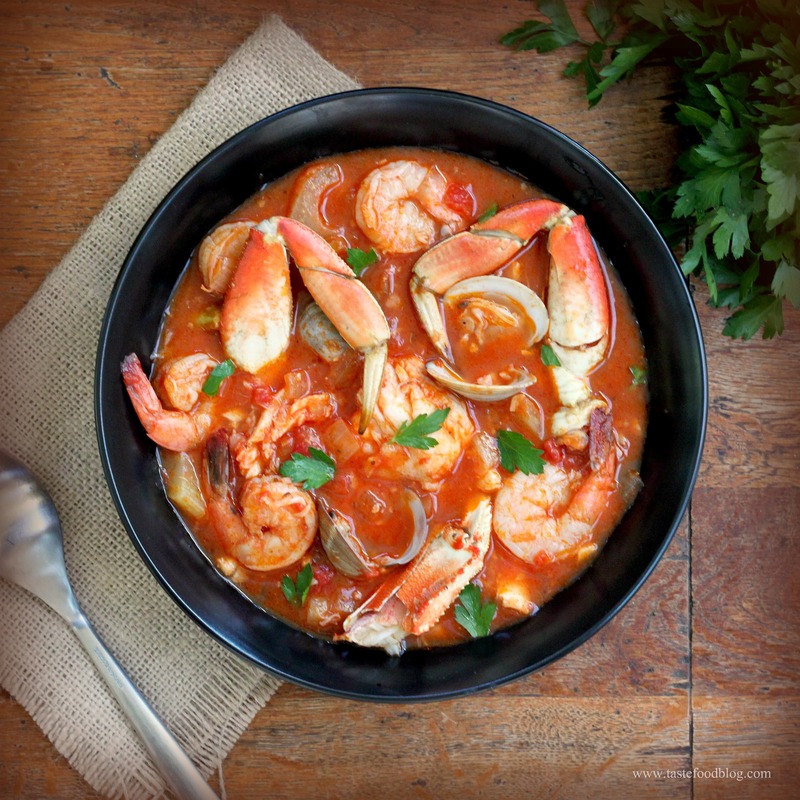 Make This Delicious Cioppino Stew For Tonight’s Dinner!